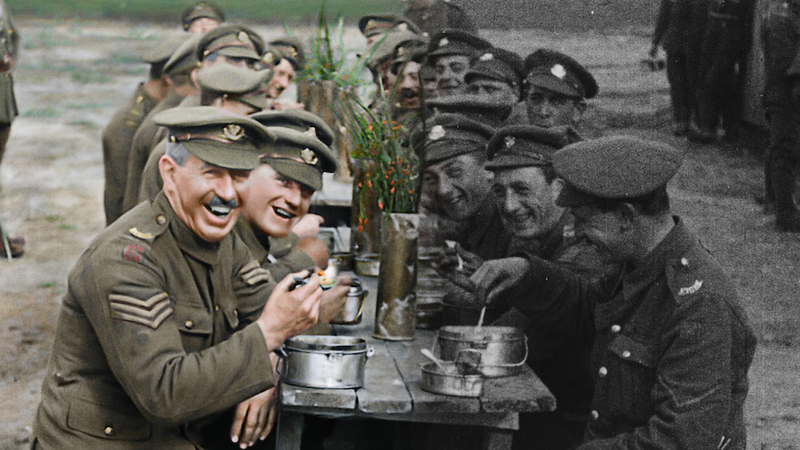 While there is some impressive technical feats in “They Shall Not Grow Old,” that’s really the only thing this documentary has going for it. It is stunning to see footage from the 1910s in HD and color, but there’s a certain Hollywood quality to it, namely the addition of new sound effects and dialogue to fill in the silence, as the filmmakers make their best guesses as to what these soliders were talking about. After a while, this starts to grow tiresome and makes even the redone footage repetitive and boring, making it seem more like a gimmick instead of an advancement. I was honestly starting to doze off halfway through the movie, mostly because this film has no story, it’s just a collection of interviews with World War I veterans recounting their war stories with some matching images. The film is about as exciting as watching a introduction film to a world war museum…only that introductory film goes on for two hours.